for $380,000 with 3 bedrooms and 2 full baths. 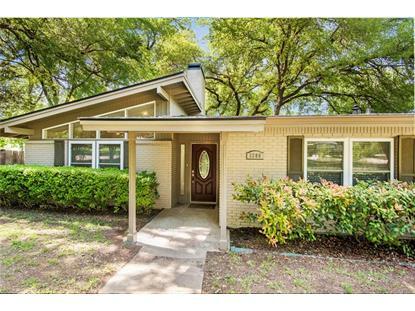 This 2,292 square foot home was built in 1958 on a lot size of 0.58 Acre(s). 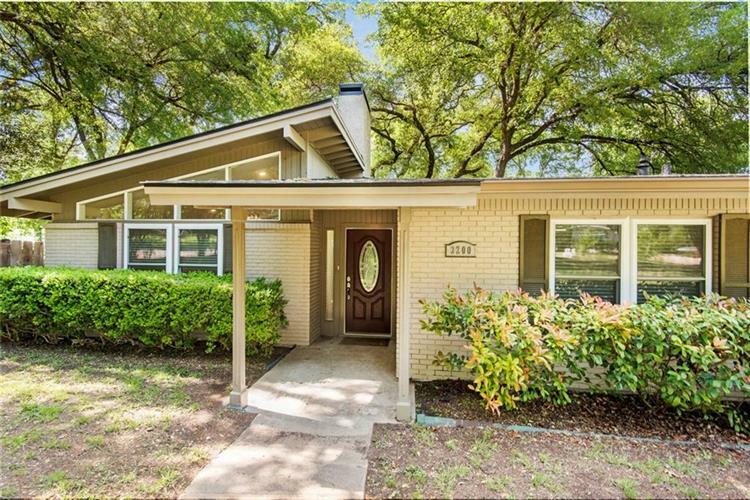 Located in the prestige Cameron Park neighborhood!This home built in 1958 was completely gutted and remodeled in 2015 including new electrical, HVAC, water heater windows and doors. The custom cabinetry, stainless steel appliances, and granite countertops makes this a home cooks dream kitchen! The view of the private lush back yard from the large wall of windows invites you to enjoy outdoor living. With a newly painted deck, natural gas hook ups for outdoor cooking, and a 5000 gallon above ground pool surrounded by yet another deck will make you feel as if your in your own private oasis! All this and within walking distance to Cameron Park, Brazos River, and walking trails, you'll never want to leave home! Contact me today for your private showing.